We humans live our lives on the basis of what we believe. Beliefs are thoughts or ideas that have built through repetition and have become “truth” for us. 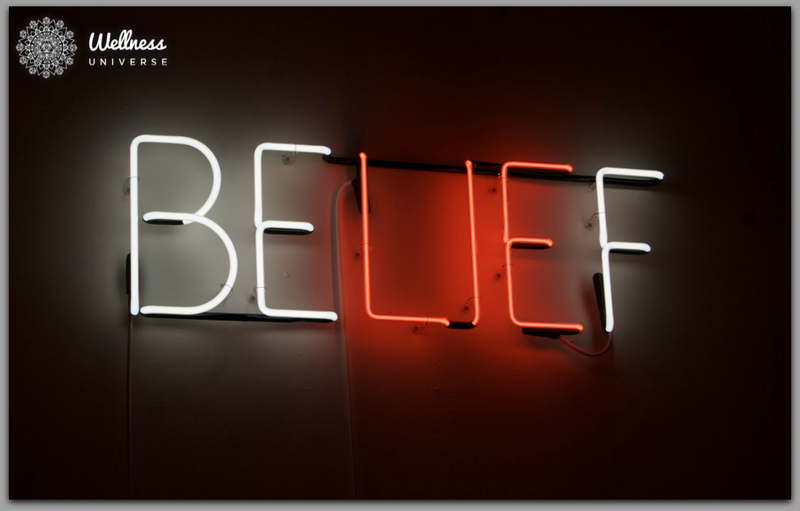 It’s important to realize that beliefs are held in the subconscious mind, which believes anything that is repeated often enough as “true” (something advertisers certainly know). Herein lies our human dilemma! Do you believe that getting wet or chilled will cause you to come down with a cold? Do you believe if you are kind and nice to others, they will be kind and nice back? Do you believe that if someone doesn’t like you, the fault usually lies in who you are or what you have done or said? Do you believe that allowing yourself to feel an angry or upsetting emotion will make it grow? If you find yourself agreeing with any of these beliefs, be aware that none of them are true! Where do these false beliefs come from? Several places. As children younger than the age of 12, parental beliefs get “downloaded” from their brains to ours. Many of their beliefs have been downloaded from their parents, creating a type of “inheritance factor.” According to Bryan Hubbard, author of The Untrue Story of You: How to Let Go of the Past that Creates You, and Become Fully Alive in the Present, all our beliefs come from the past; and few, if any, are really true! Accordingly, we run our lives on the basis of “information” that is not really true but that we believe is true! This means almost all beliefs are false! We have many experiences during our growing up years. Depending on how those experiences are handled by the adults around us, we develop differing yet long-lasting beliefs. For example, if you get bitten by a dog, you will continue to be frightened by dogs if those around you direct your attention to fear; or you may continue to love and relate to dogs if those around you direct your attention to a knowledge of dog behavior and forgiveness. As we grow up, we develop many beliefs that connect and intertwine with one another. One definition of “confidence” is the feeling or belief that one can rely on someone or something; firm trust. Each one of us bases our lives on what we believe. Beliefs, however, can be untrue, can be toxic (even a positive belief can lead us to harm), or can lead us to make incorrect conclusions and mistakes. How can we rely on ourselves when the very basis of our life is so delusional? Good question! As a person who has spent years helping people connect with their full, authentic, and powerful selves, my answer is that the best we can do is to live our lives from “the inside out.” The person we can most trust to be reliable for us is our own self! Hence, taking time to examine what we believe, to throw out beliefs that don’t serve us, and to create beliefs that are better for us, is key to developing greater confidence. The best “someone” on whom we can rely on is our own self! Confidence develops when we are effective, use our personal power, and are successful. Too often, the beliefs we carry undermine these desired outcomes. And because beliefs are hidden away in our subconscious mind, we often don’t even realize that it is our own beliefs that are sabotaging us! If our culture upholds beliefs that keep us down (such as “nobody wants to know if you’ve been sexually molested,” or “you’re a woman and better be careful about acting too empowered”), we can relinquish confidence without even knowing we’re doing so! If we build our life around what others expect of us, we end up having no “someone” to trust! Confidence plummets. Beliefs need to be brought out into the open and examined. This is easy to do. Just take any situation from your life and ask yourself “What would I have to believe in order to create this experience for myself?” The answer may not come immediately so keep asking. When an apparent answer comes to mind, examine it, connect it to past experiences, and notice how you feel. If the first answer you receive doesn’t work well for you, keep asking. For more details about beliefs, read my book, Emotions in Motion, due out in Spring, 2019. Check out my website for up-to-date information. Just identifying the beliefs underlying our experience offers relief. Going on to change the beliefs you hold gives amazing relief. Once changed, you can choose and insert a belief you prefer. Remember that the subconscious mind cannot resist repetition. Anything that is repeated, over time, will be accepted as “truth” by the subconscious mind. 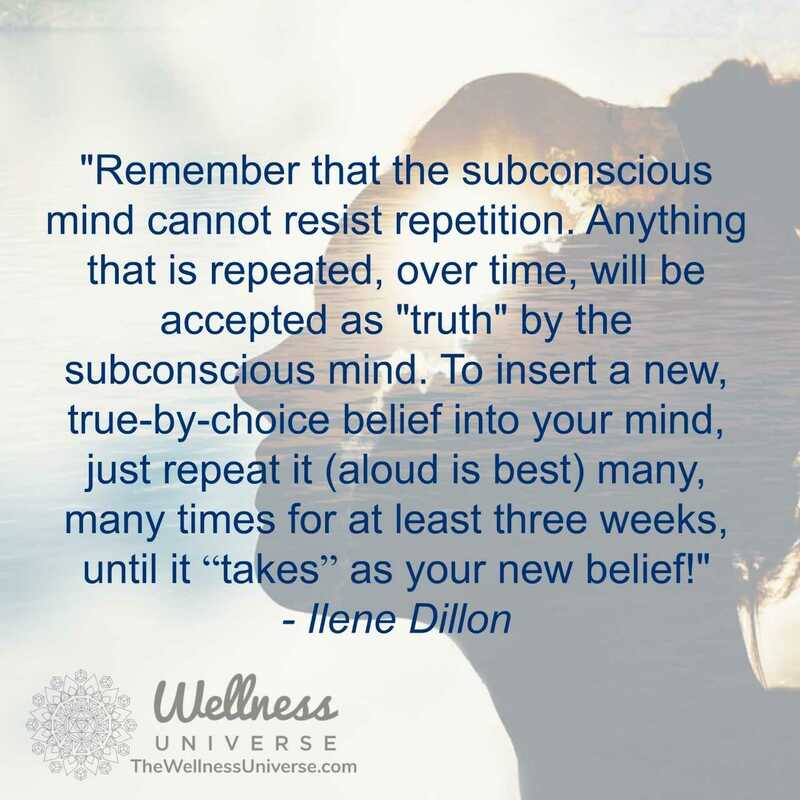 To insert a new, true-by-choice belief in your mind, just repeat it (aloud is best) many, many times, for at least three weeks, until it “takes” as your new belief! The more you follow this process, the more you will know what you believe, be at choice regarding your beliefs, and you’ll know yourself better. As you take time to examine the beliefs that are guiding your everyday life, decide whether you want to keep them. By installing new beliefs, you will build lasting confidence in yourself, creating the experiences and life you actually want to live. 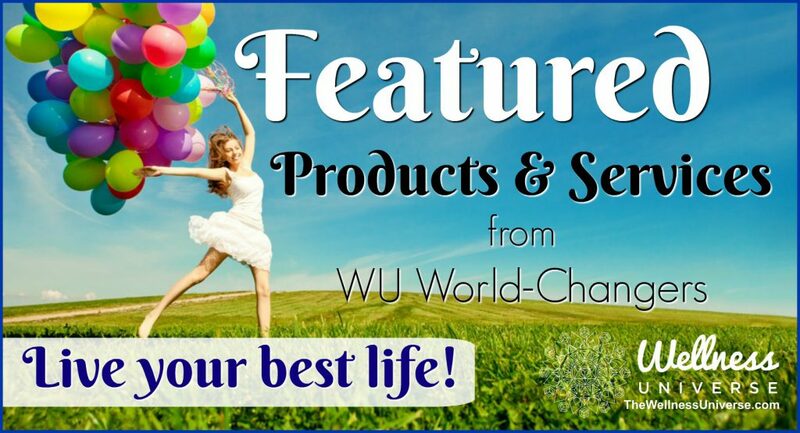 Your confidence will soar!